Another one for the boys! 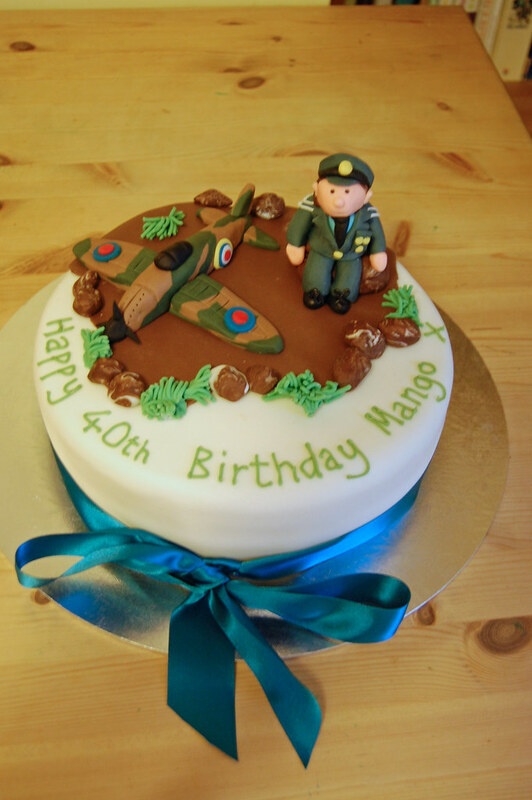 RAF soldier and spitfire – from £70. My Husband was made up with this cake…..